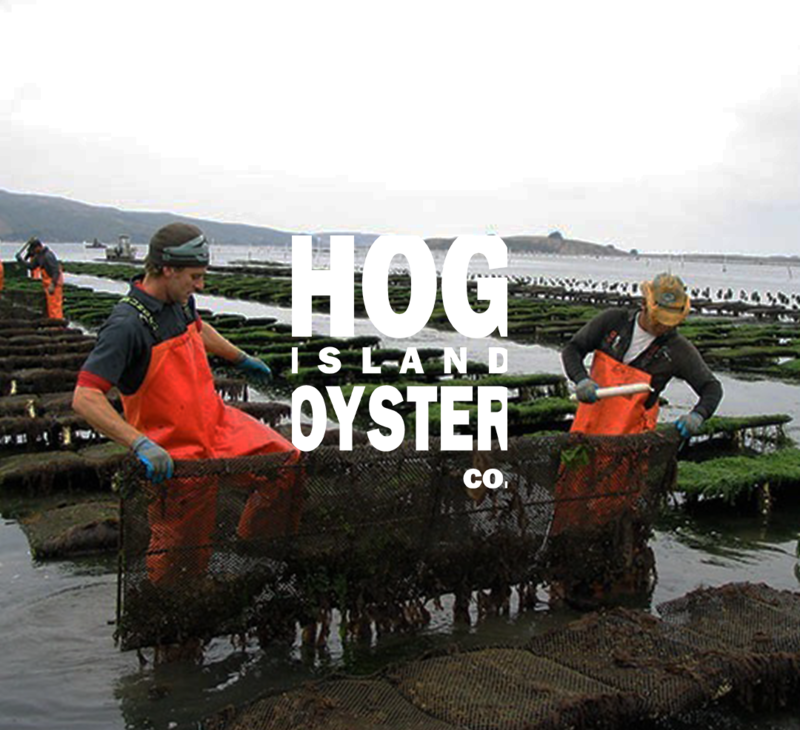 California Sea Grant is a unique partnership that unites the resources of the federal government, the State of California and universities across the state to create knowledge, products and services that benefit the economy, the environment and the citizens of California. 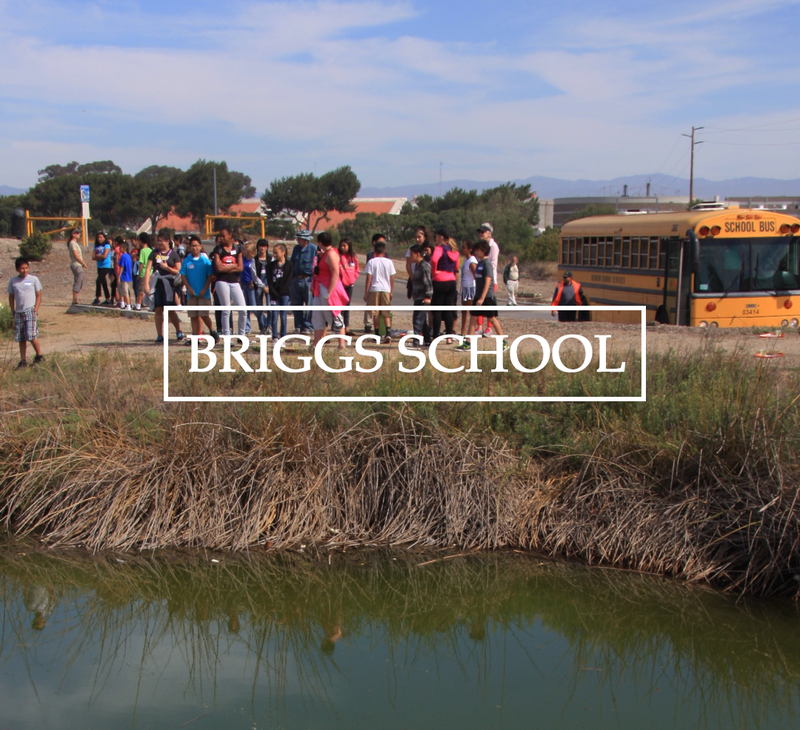 "Scientists from California Sea Grant have been invaluable mentors to our students." 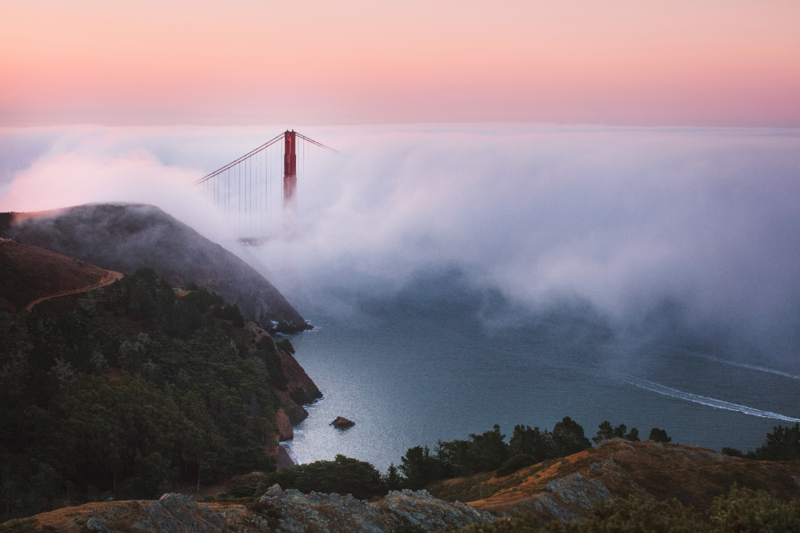 "California Sea Grant provided valuable data to assist in long range planning for climate change impacts related to sea level rise." 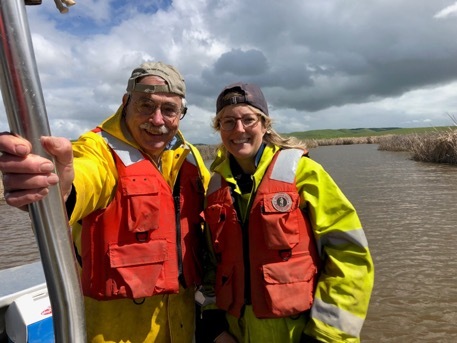 "California Sea Grant has played an invaluable role in providing funding for monitoring and research opportunities for the shellfish aquaculture industry." 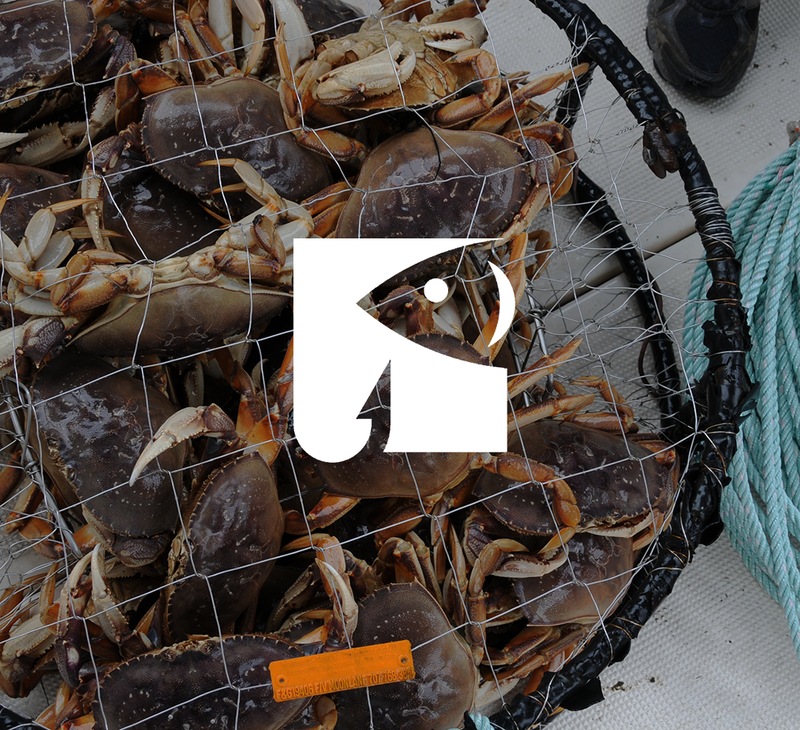 "California Sea Grant has been a great partner in effective fisheries management." 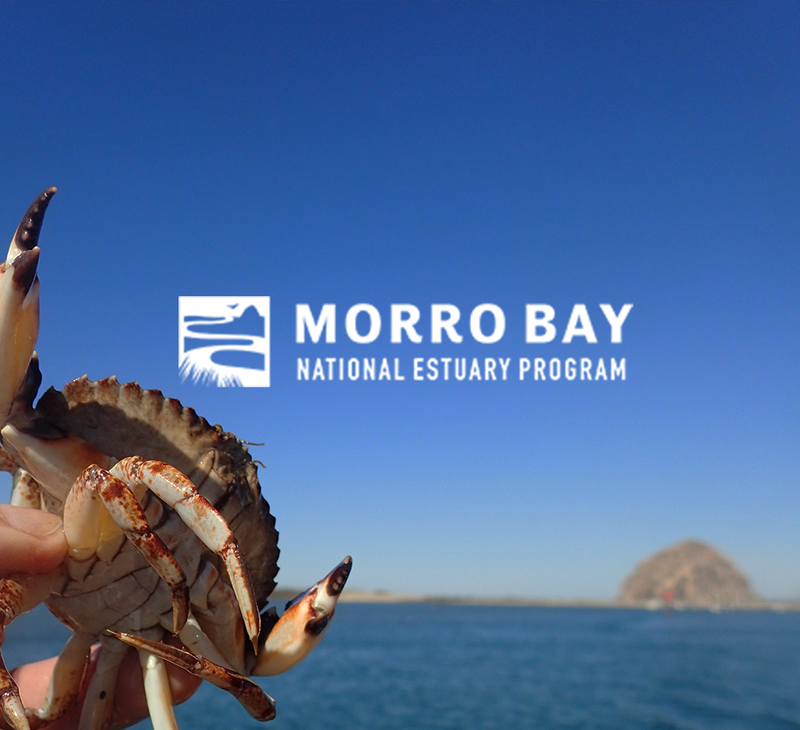 "California Sea Grant provides essential scientific expertise and research capacity to help us address local management issues." 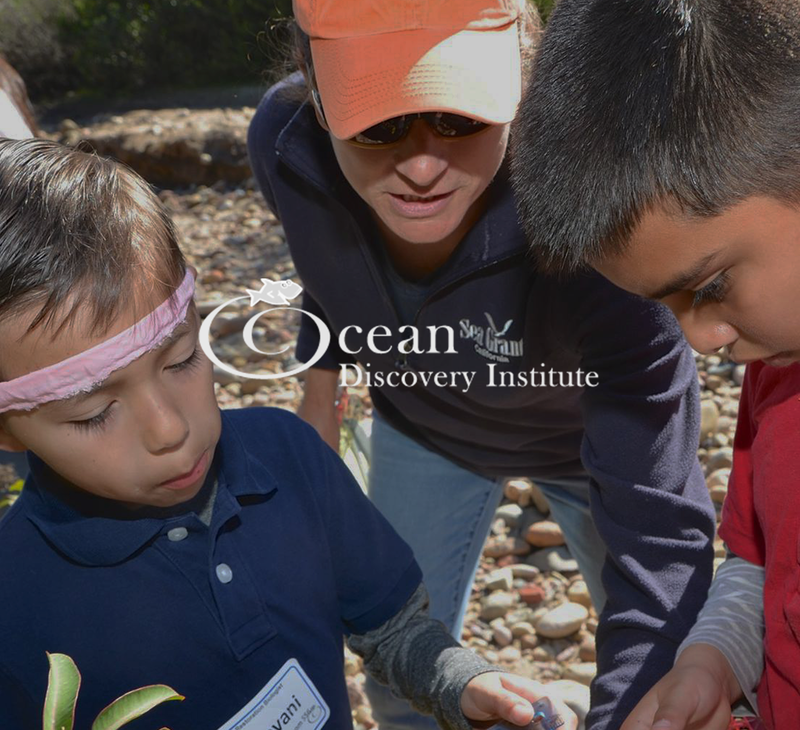 "California Sea Grant programs have helped our students become scientifically literate and budding stewards of the planet."